Join Jim Hoey, President and CEO, Prime Care Technologies, with executive team members at the NIC Fall Conference October 17-19. 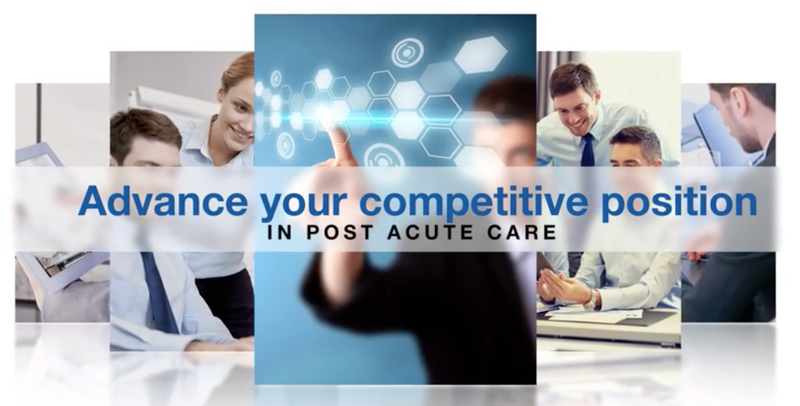 As a post-acute technology innovator, we continuously respond to industry trends and requirements to improve operational efficiencies and revenue opportunities. Schedule here for breakfast, lunch or dinner on how we are leading the way!